Ever since coming under new ownership in February of 2017, SERVPRO of Western Union County has worked tirelessly to downgrade your disasters and make sure you and your life get back on track as soon as possible. We understand the stress and worry that can come with a fire or water damage and the disruption it causes to your life, your home, your family or your business. 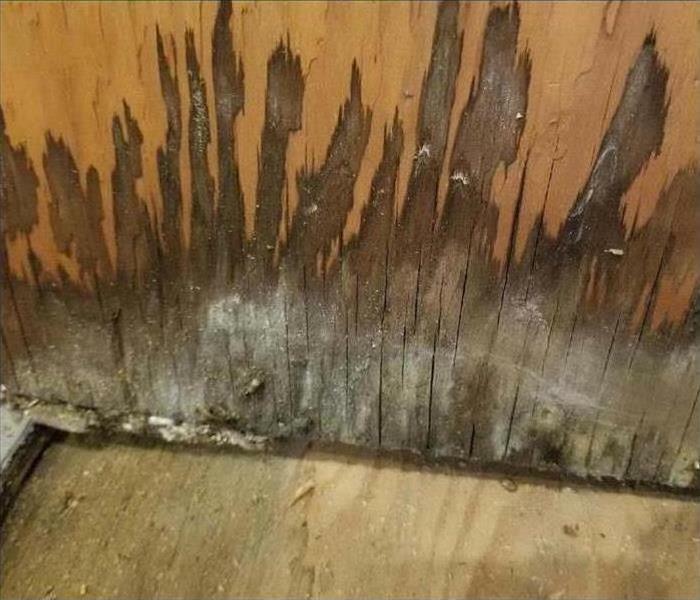 Our top priority at SERVPRO of Western Union County is to minimize this interruption and quickly make it seem "Like it never even happened." 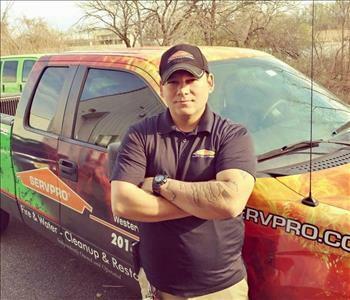 Here at SERVPRO of Western Union County, we specialize in the cleanup and restoration of residential and commercial property after a fire, smoke or water damage. SERVPRO of Western Union County can also mitigate mold and mildew from your home or business. Our staff is highly trained in property damage restoration. 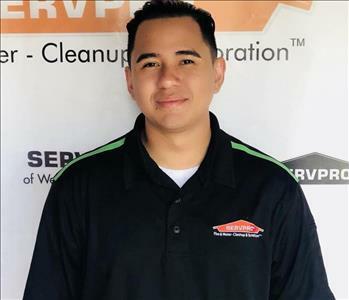 Whether it be the initial training every employee is required to receive, the ongoing training at SERVPRO’s corporate training facility or regular IICRC-industry certification, rest assured our staff is equipped with the knowledge and more than capable to restore your property. 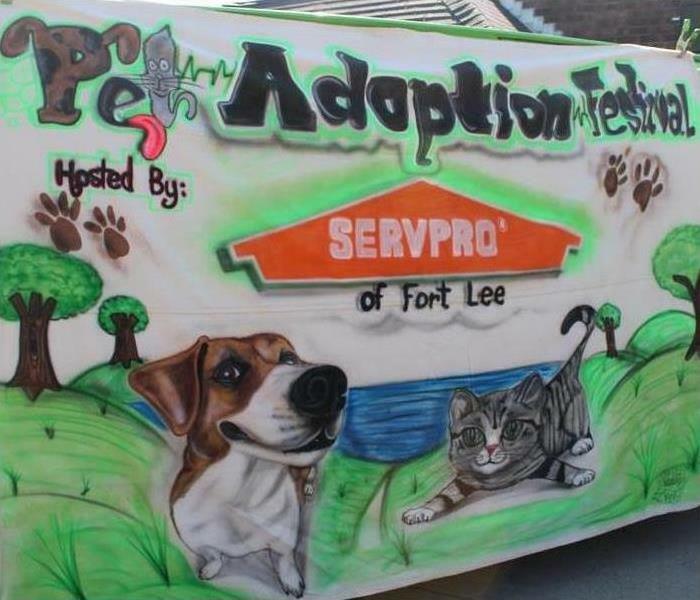 With SERVPRO of Western Union County, no damage is too large or too small. 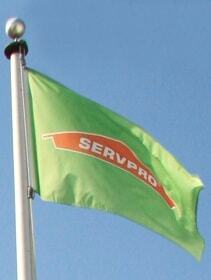 Serving the area for years, SERVPRO of Western Union County is the cleaning and restoration brand you know and trust.